• Prune juice is useful to promote regularity of intestinal transit, with respect to intestinal mucosa. • Pleasant taste: perfect for children, pregnant women and older people. Maize fibre, Lactulose, Prune fruit juice. Take 1 spoon as needed in the evening before going to bed, with a large glass of water. Take directly or dissolved in water or another liquid. 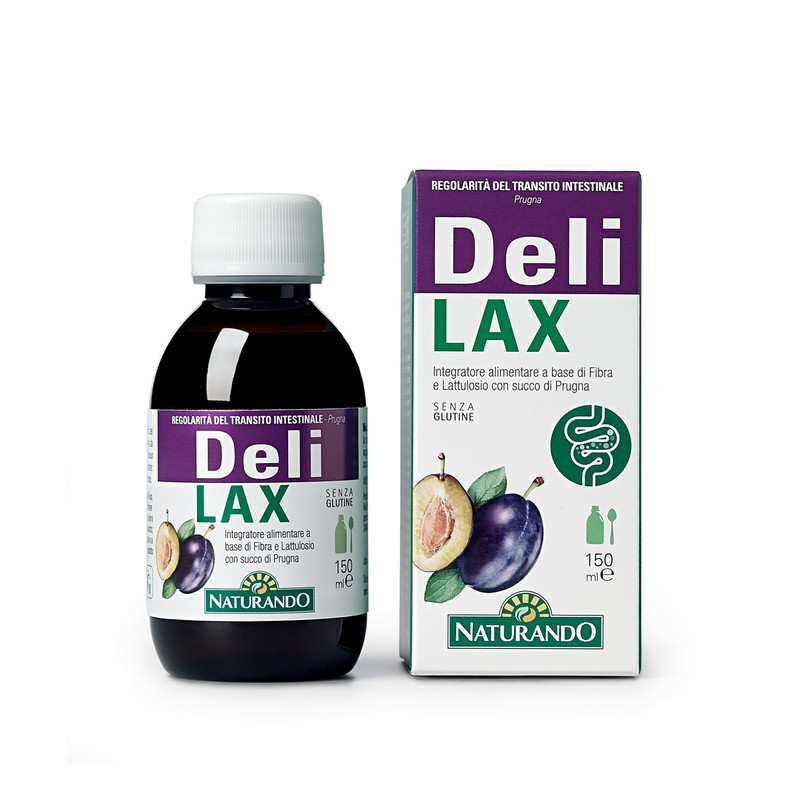 It does not contain laxatives irritating for intestinal mucosa.